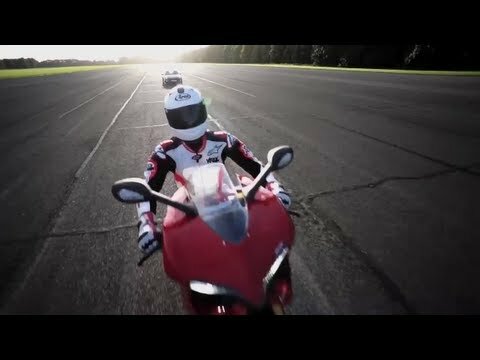 This isn’t the first time the Porsche 911 GT2 RS has been put up against the Ducati 1199 Panigale, in previous attempts Chris Harris driving the Porsche 911 GT2 Rs was unable to beat the Ducati from a standing start. However this time they get to a longer track (2 miles long) and perform both standing and rolling starts. Which one wins, watch the video to find out. 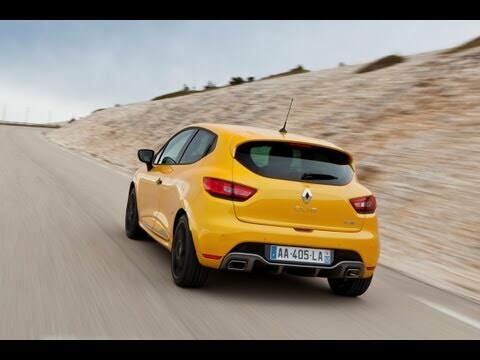 There are several things that we have to get sorted out before we start this review of the Renault Clio Gordini RS (Renault Sport) that I am about to type up. The car we are reviewing is very good, so much so that I sincerely do not know how to best portray my emotions and judgments about it. This car is so good that we had a professional drive it while I sat shotgun. I simply do not possess the skill to drive it as it was driven. Not yet anyway. Lastly, this car is so good that the echoes of its engine note followed me into the next car that we reviewed back to back. It’s Friday evening and I am heading home. 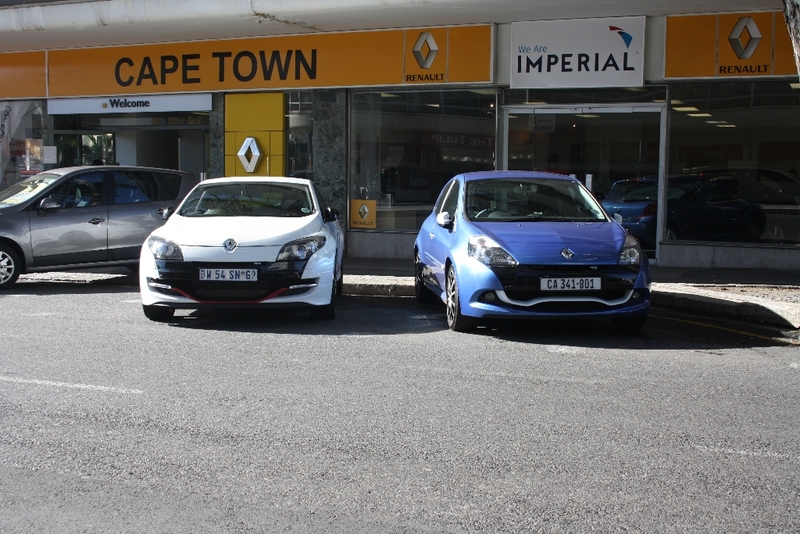 I pop into Renault Cape Town and ask the manager if I can review one of their performance cars. He is more than willing to assist and at the end of the day we have two very unique reviews and yet quite similar. But first, a bit of a history lesson on the Gordini name. 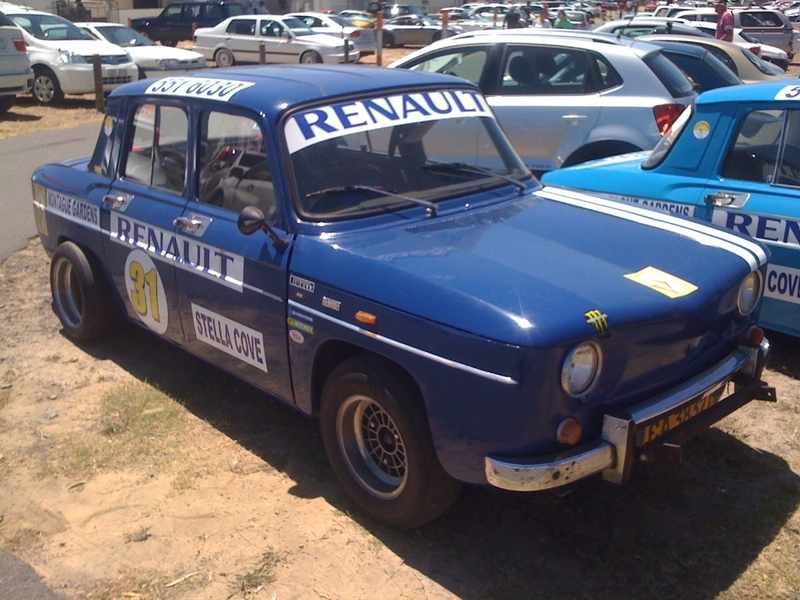 In 1964 the Renault R8 Gordini was born. It was a simple yet effective performance car. It was renowned for its legendary blue colour streaked with two white stripes across its body. The Gordini marque went on to partake in the 24-hour Le Mans and in 1979 the winning Alpine Renault engine bore the Gordini hallmark. Fast forward to the present and Renault has revived the Gordini brand. 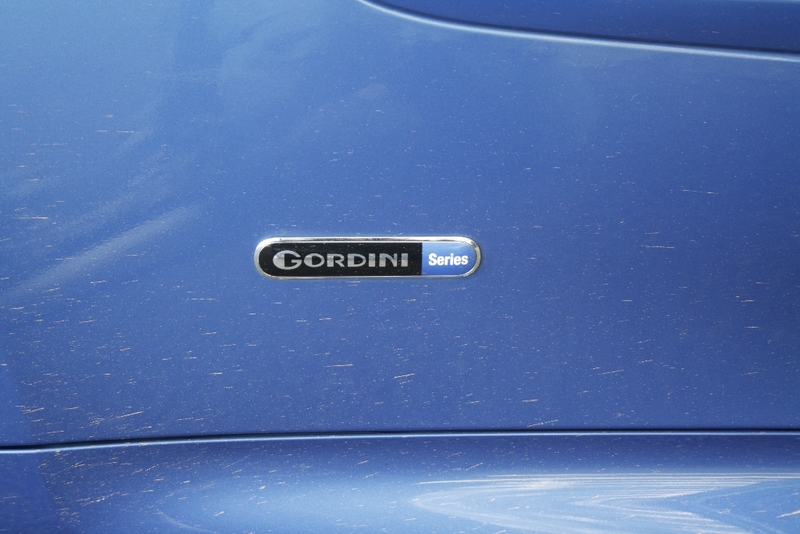 Currently only the Clio and Twingo RS have the Gordini nameplate. 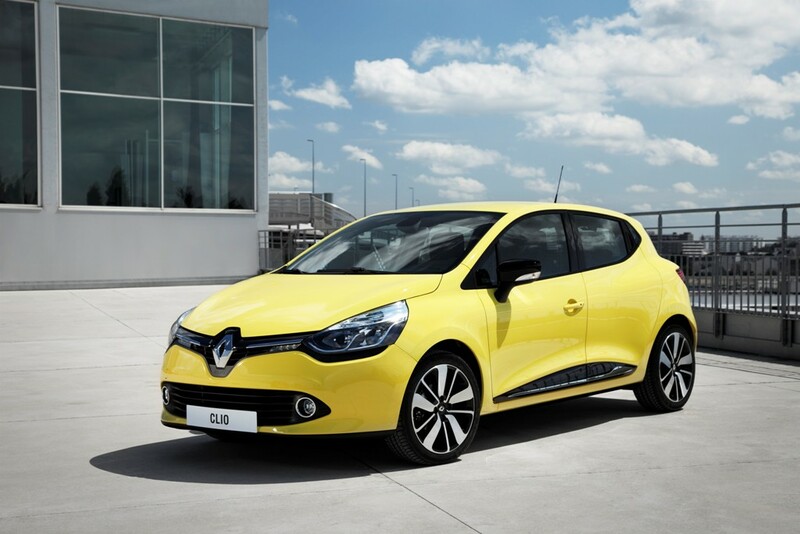 The biggest difference externally this car has to a normal Clio RS is the colour scheme. It looks brilliant. It accentuates the beauty of simple physics applied in mechanical genius. 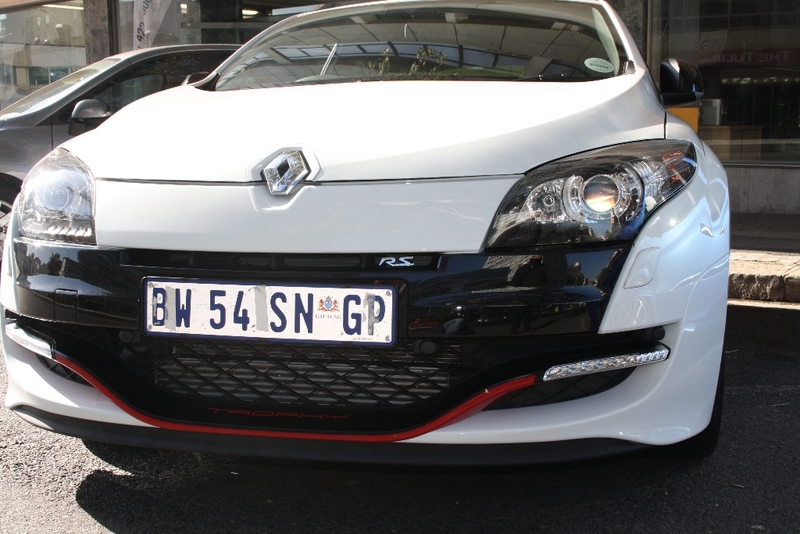 The front splitter has a distinct white colour that sets it apart from the standard Clio RS. 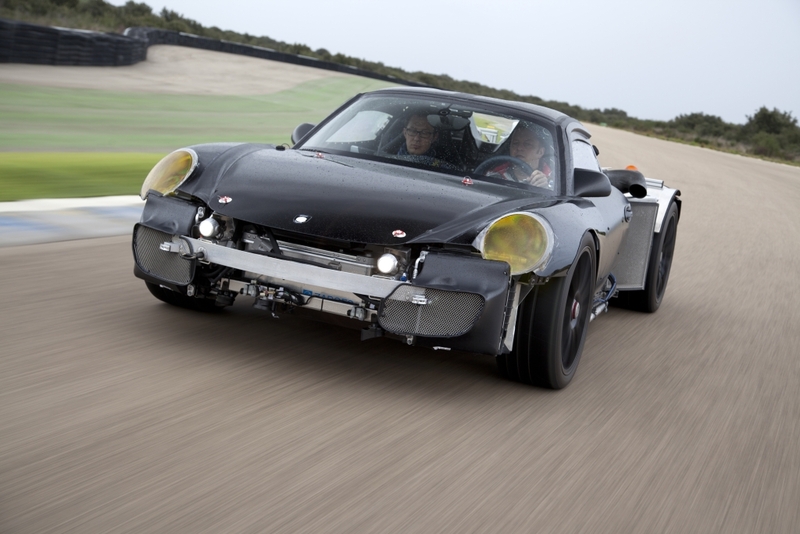 A front splitter helps to provide downforce preventing the front of the car from lifting at high speeds. 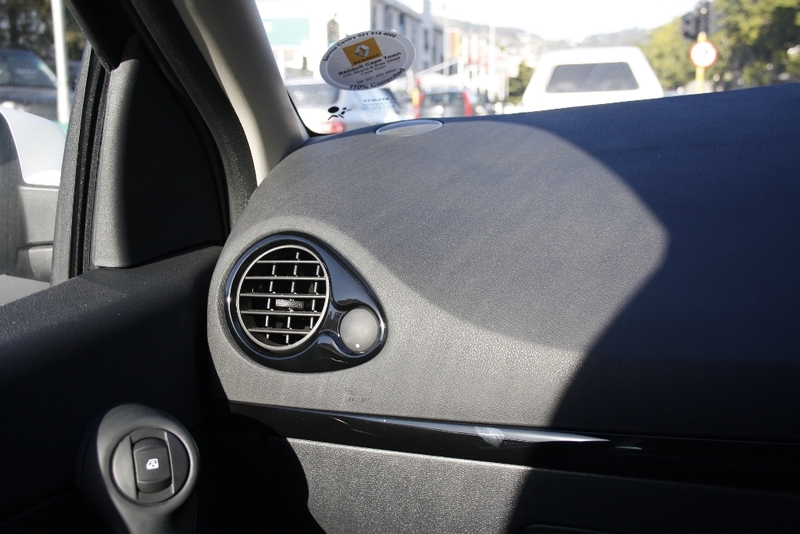 It helps direct fast flowing air underneath the car creating a low pressure point beneath the car. 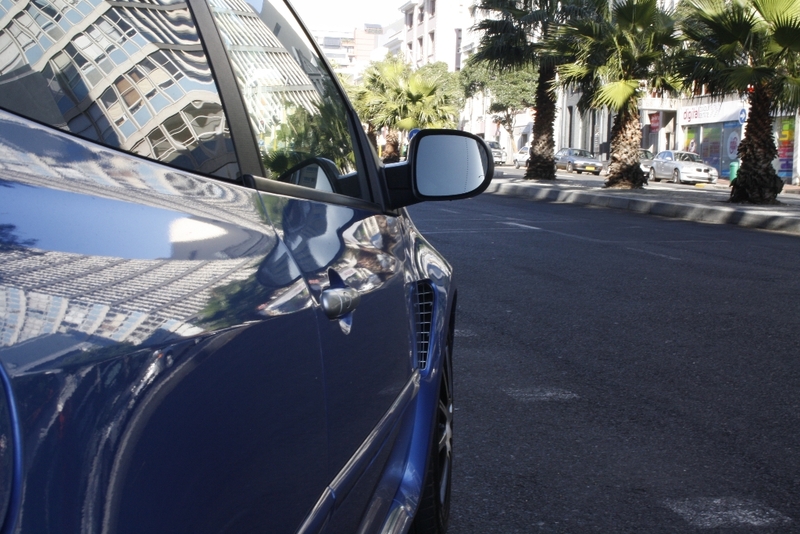 Air that moves over the car is slower thus is at a higher pressure pressing the car close to the ground. If you have driven a 90s Toyota sedan am sure you agree that they could benefit greatly from one. 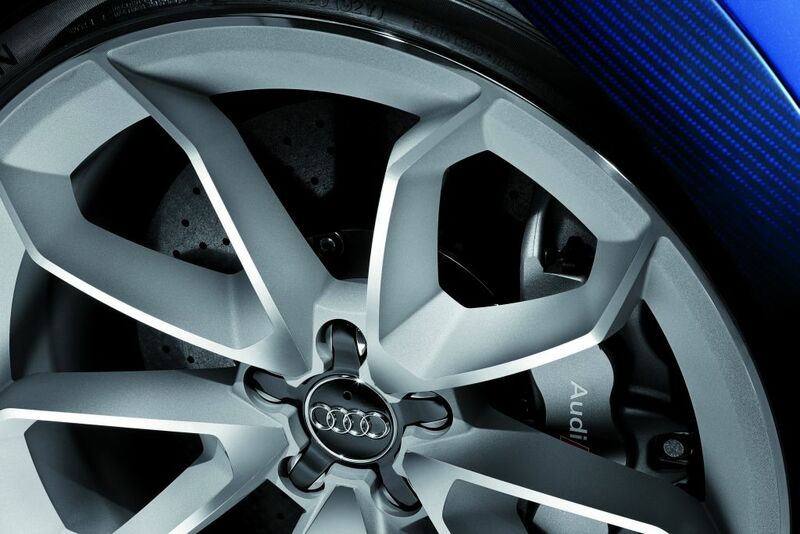 Behind the front wheel arches there are also slits which aid in this process. 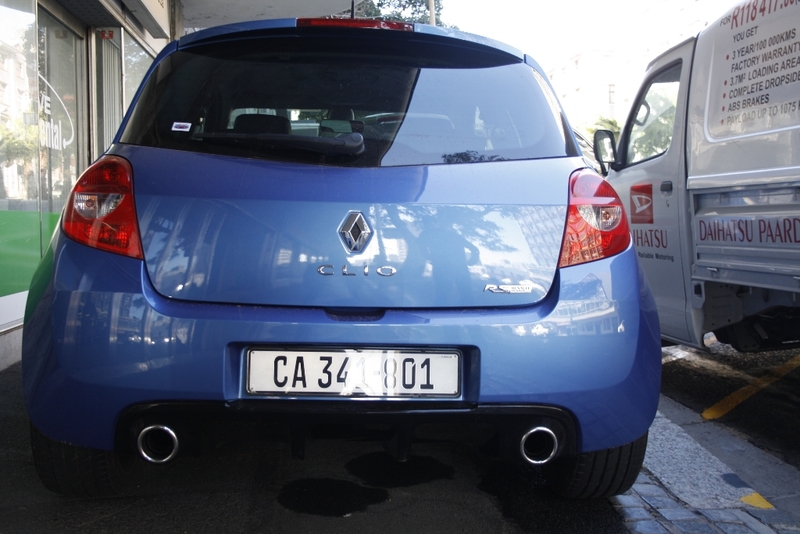 The Clio Gordini RS also has a rear diffuser which helps to add to the 40kg of down-force generated at high speeds. 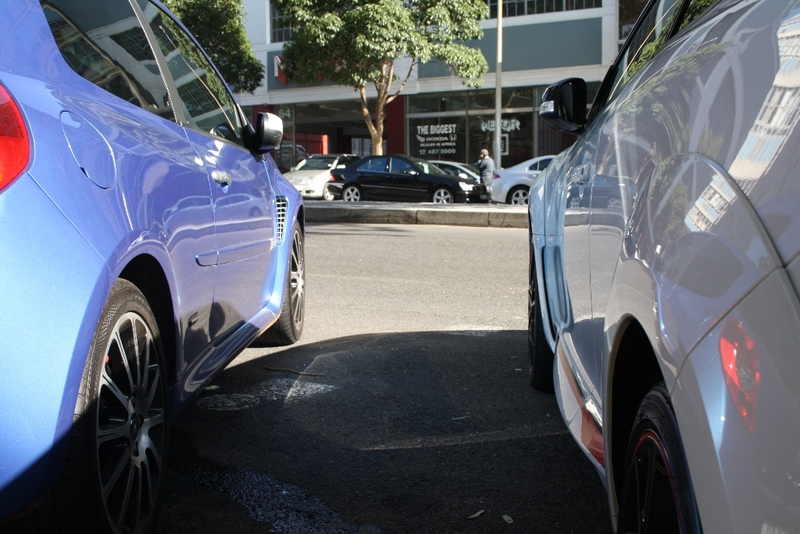 There are twin exhausts chromed at the tips which unlike the Lexus IS-F are indeed real (see pictures).The only thing missing from our test car are the famous twin white-stripes from the original R8 Gordini. 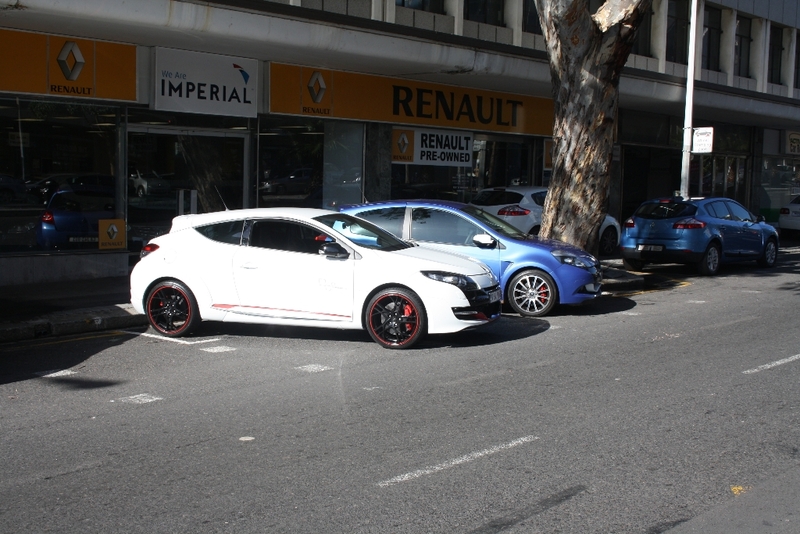 I used to think Renaults are hideous. The Renault Espace was and is hideous but the Gordini is indeed pretty, look through our photo gallery to see if you agree. Red Brembo brake callipers come as standard in both the front and rear. 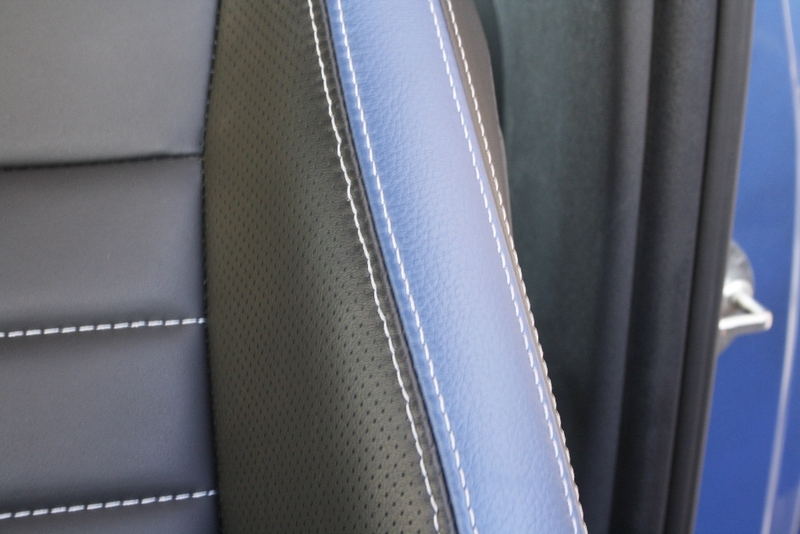 Moving to the interior the Gordini colour theme continues. 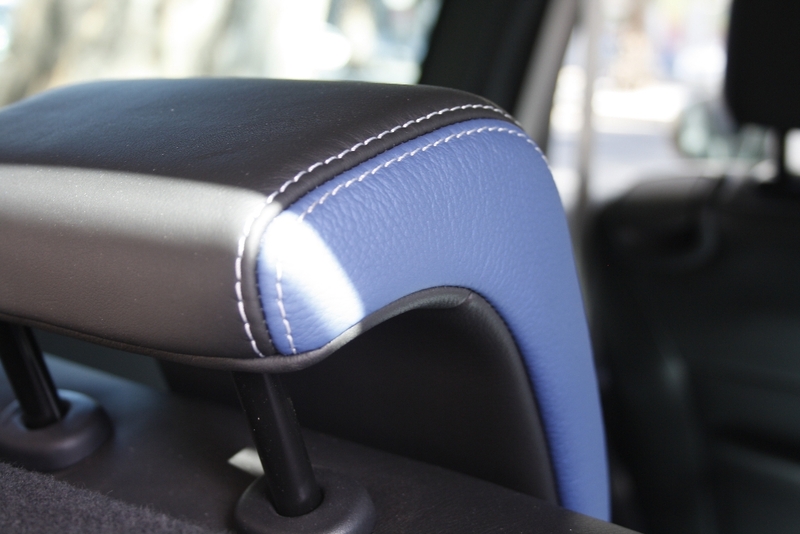 The leather bucket seats have a two-tone colour finish, blue and black. The gear knob doesn’t have any numbers on it like conventional gear knobs. Instead it is also colour coded (blue and silver) with Gordini written on its centre. 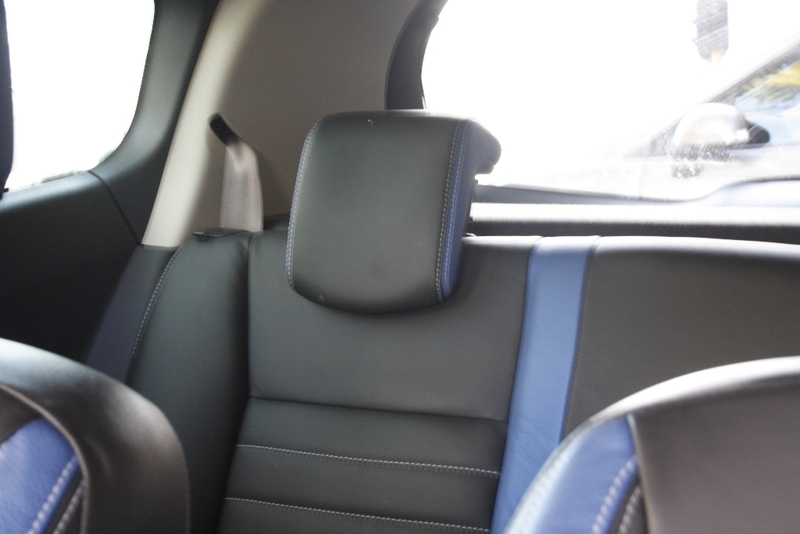 The rear seats have two head rests rather than three but that is probably because this is a small car. 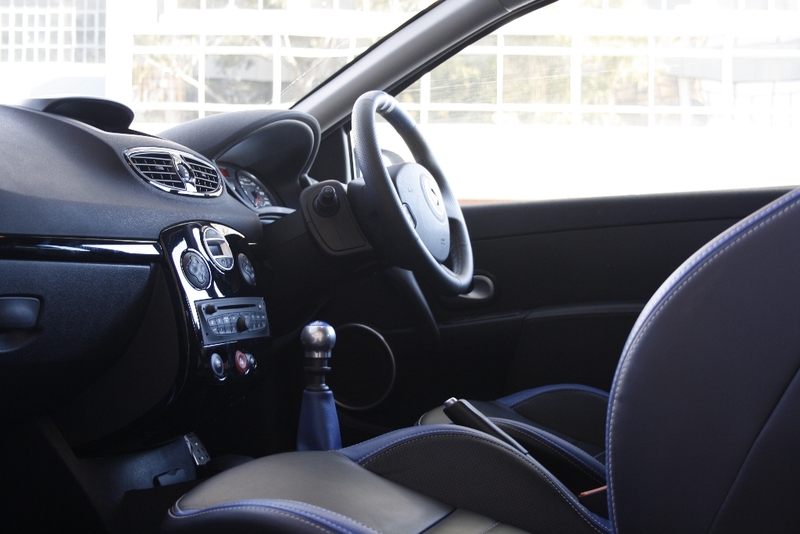 The quality of plastics used inside on the dash, the doors, etc is exceptionally good not any different from what you’ll find on a present generation Mercedes-Benz C-class. 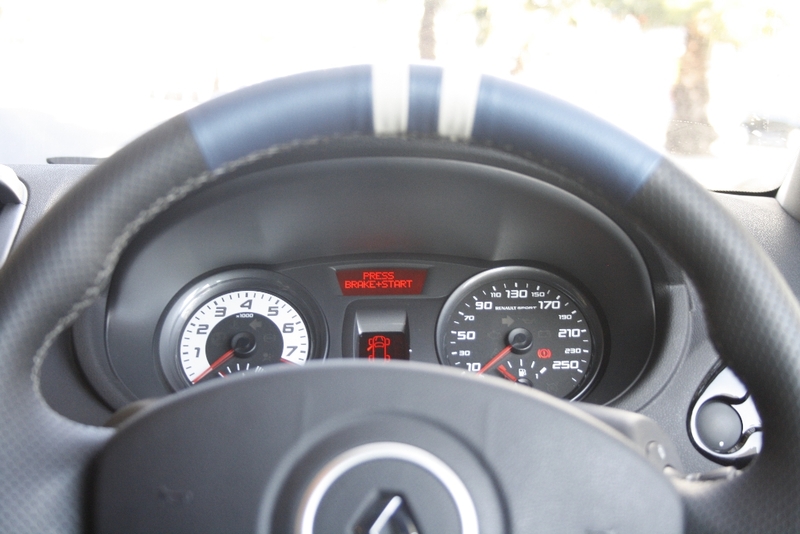 The steering wheel has twin racing stripes at dead centre to suggest to the driver that one has to have good aim while driving. 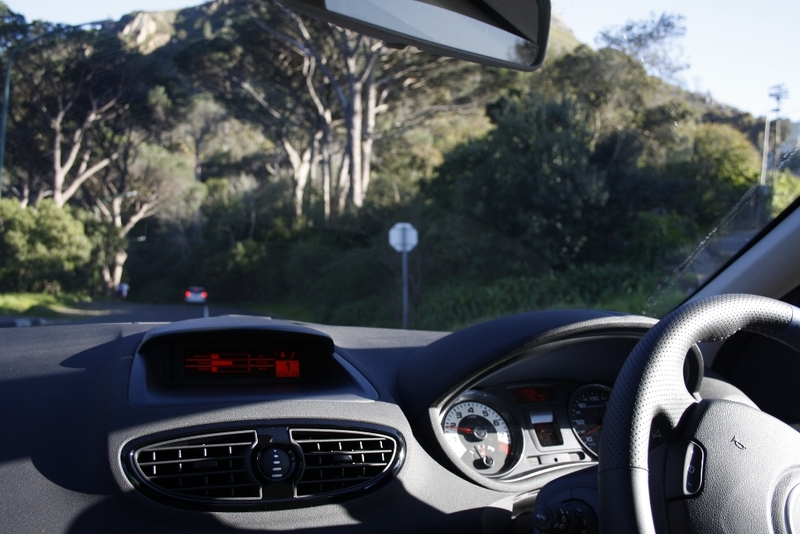 There is a Renault Sports monitor which comes as standard which I sincerely prefer over any GPS device, more on this later. 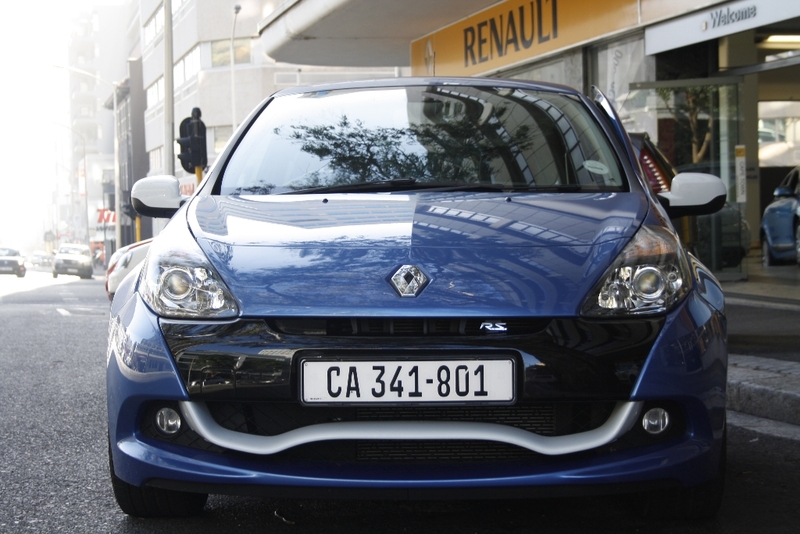 Now for the drive, enter, Merchand Nortier, sales executive Renault Cape Town. A remarkable driver as I am about to find out and a man with experience driving this car. No need for an ignition key, just step on the brake and push the start button and this futuristic horseless carriage(as noble men in the 1920s would probably have remarked) is good to go. 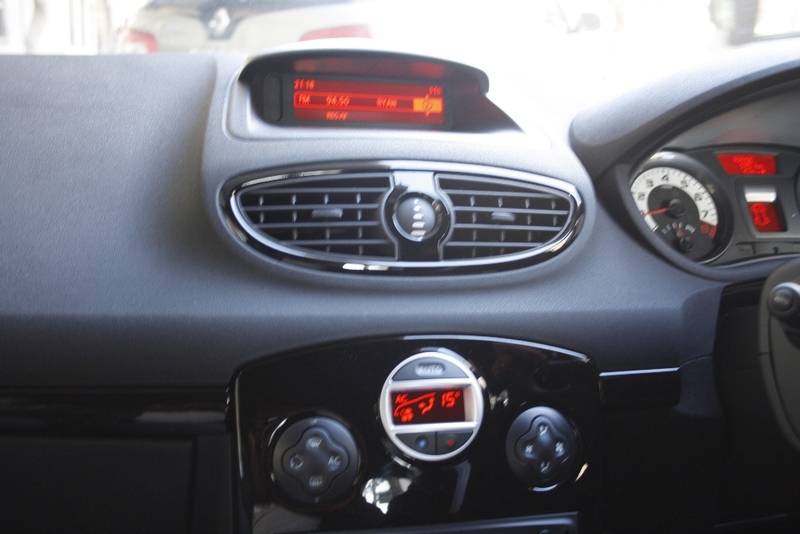 The first thing I notice is the Renault Sports display, a tiny display screen on the central dashboard area. This displays things such as how many g’s one generates while going sideways, throttle input and response, power being used, torque at hand and optimal gear changes. I love that. The last bit especially. 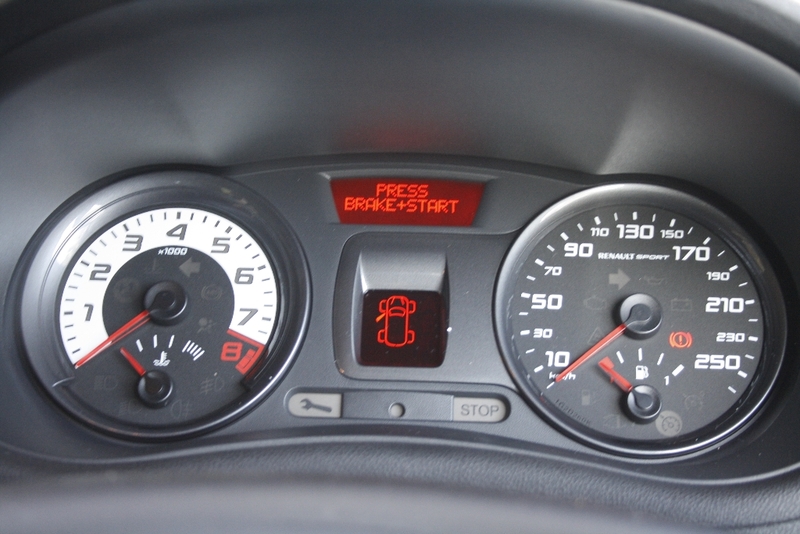 Optimal gear change points, a small beep in race mode alerts one as to when it is ideal to shift up. (There are six forward gears of course. 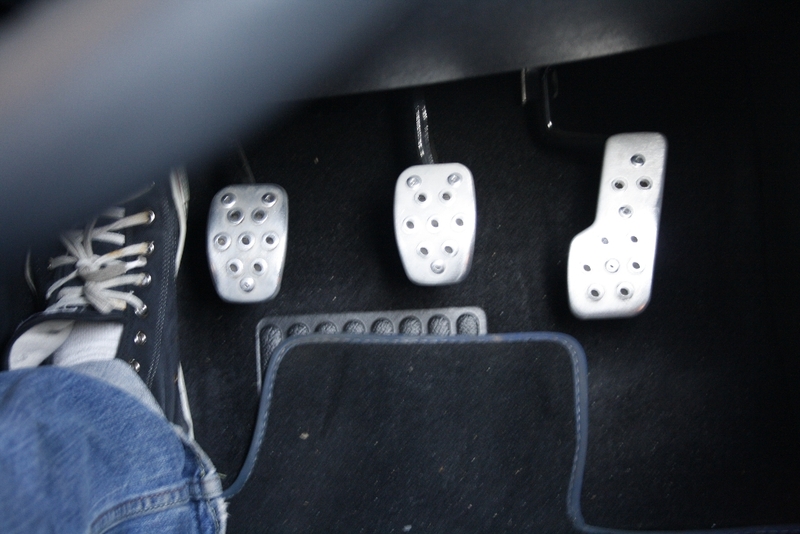 )I am not aware of any cars with manual gear boxes that do that, especially in this category. So to the VW Polo Gti owners, sorry on that one, in fact the whole lot (g force graphs and things).Nope you don’t find that in any hatch except the RS hatches, of the Renault type of course. 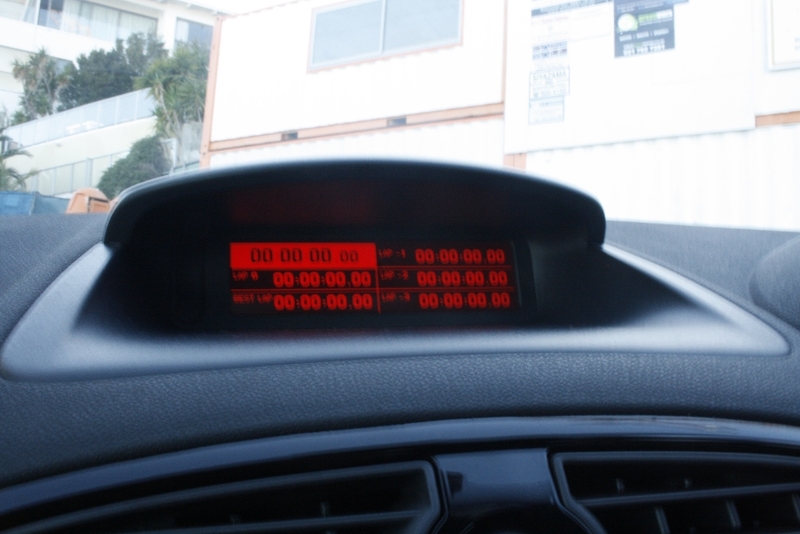 This machine does 0-100kph in a claimed 6.9s and what better way to verify all this than on the Sports display which shows all of this, even lap times. 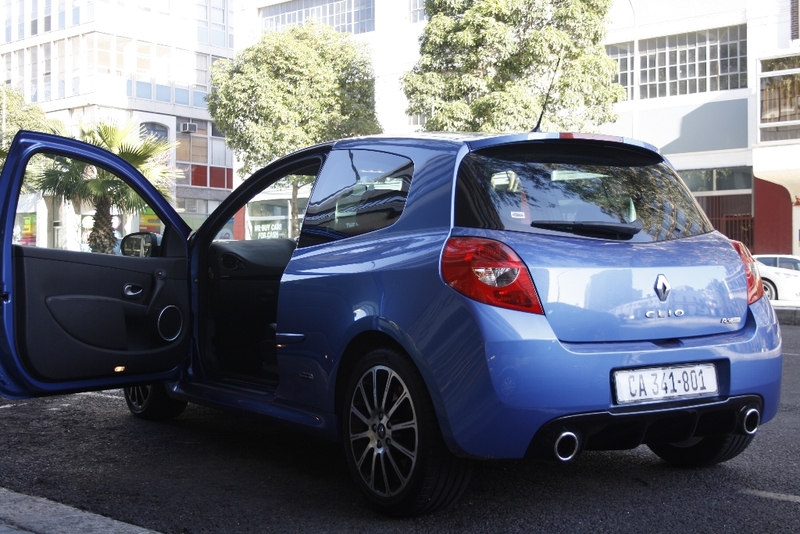 I believe at this point I should mention that the Clio Gordini RS has a two litre naturally aspirated engine which churns out 147.5 kw of power at 7100 revs and a respectable 215nm of torque at 5400 revs. The VW Polo Gti trumps it here though with 250nm between 2000-4500revs.This is possible in the Polo because of a turbo charged 1.4 litre engine. 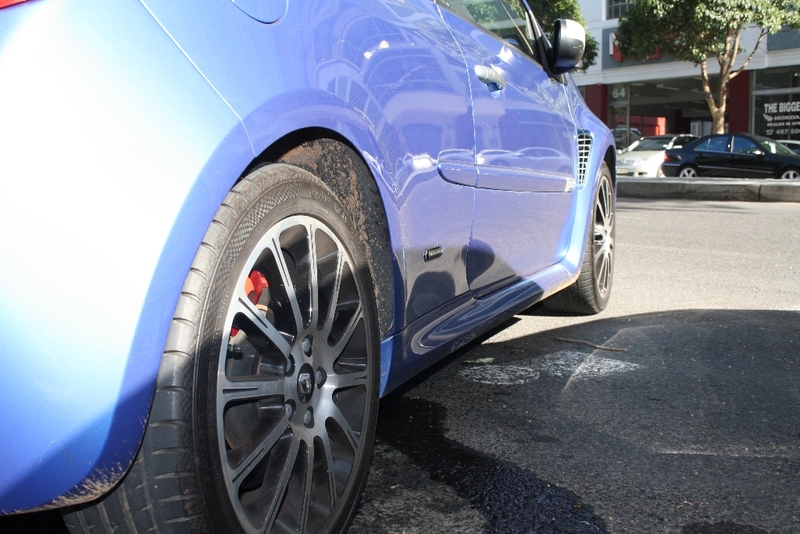 The ride in the Clio Gordini RS is rather firm which is a good thing for tackling corners. 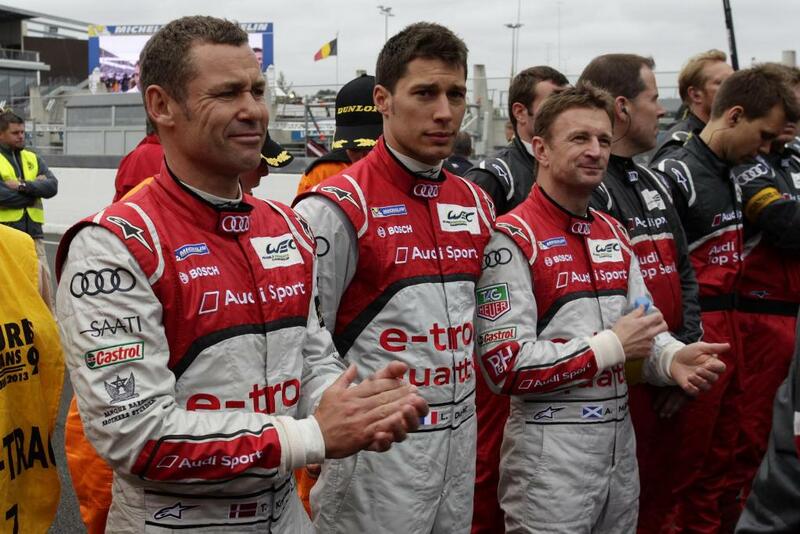 It isn’t too harsh that one becomes uncomfortable but we didn’t go off road so much can’t be said about that. 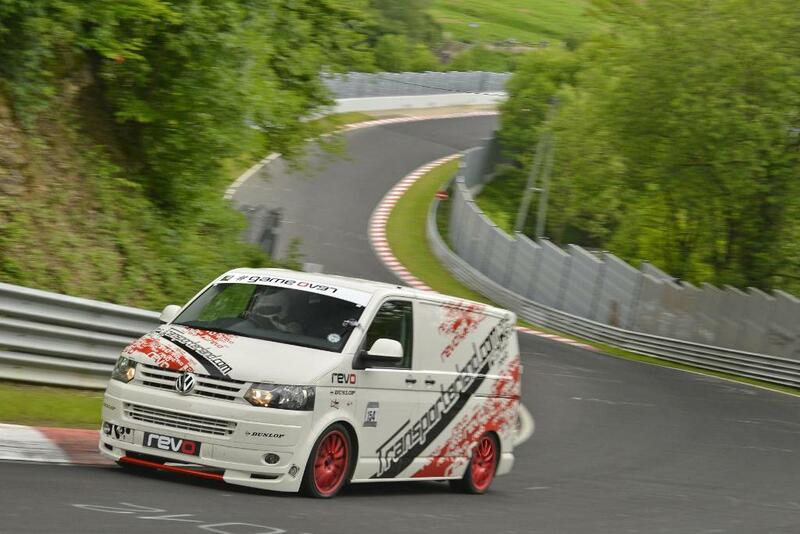 This car loves to rev and that is explained by the redline at just after 7100 revs on the rev counter. 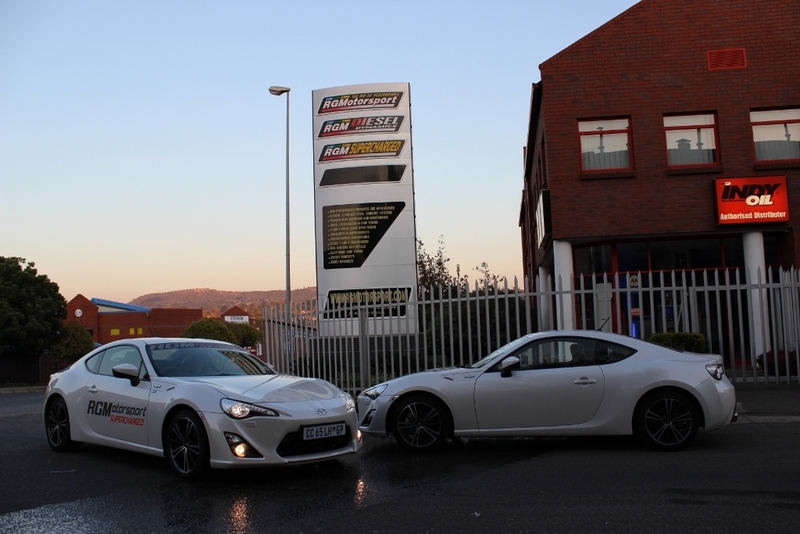 The problem with most cars at high revs is that they sound horrible. 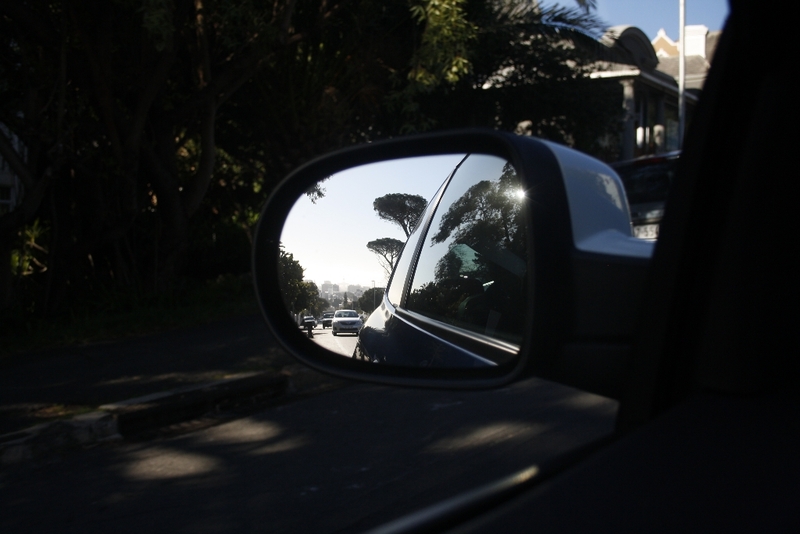 This is absolutely brilliant all through and it doesn’t sound as if the engine’s about to explode a point I am quick to point out to Merchand as we drive along the route to Camps Bay off Kloof Nek. The noise coming from this thing is just incredible and frankly no turbo charged car can sound this good, I hate the whistling from turbo chargers by the way, so this is a big plus, this only comes from a naturally aspirated engine. 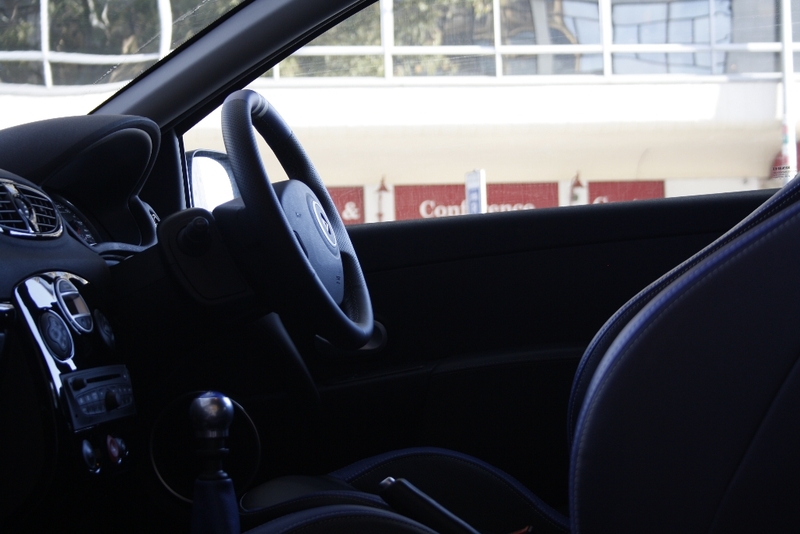 The seats have excellent support as well as we go hurtling through corners generating point something of a g (lateral acceleration expressed in m/s2). I could tell that the throttle response was brutal as well from how I kept being thrown back into my seat and tossed from side to side as corners disappeared as fast as they appeared. One of the reasons that the Clio Gordini RS is so great is that one doesn’t expect this kind of performance from such a tiny hatch. 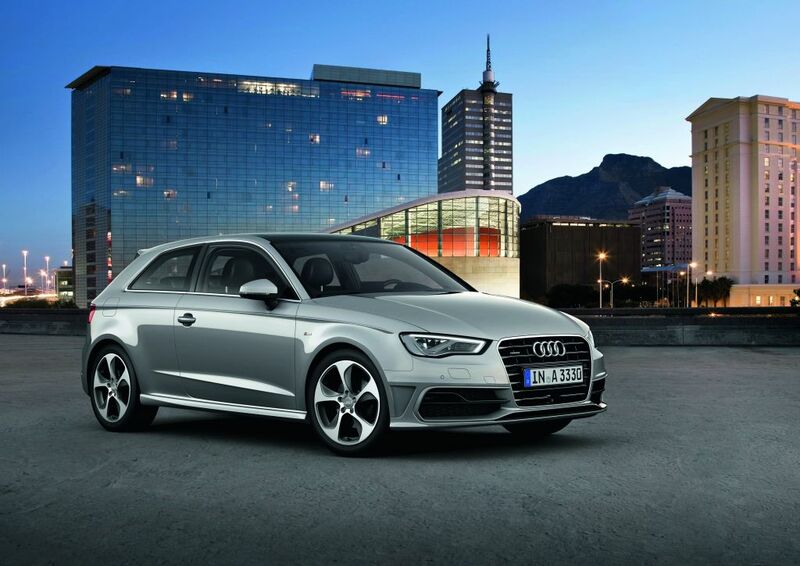 It stands out from the usual crowd of VW Polo’s and Ford Fiestas every other person is driving. This I think is a great bonus to a great car. Price wise it is just about the same with a VW Polo Gti for about R280,000 with the Polo Gti coming in as standard for R272,200. 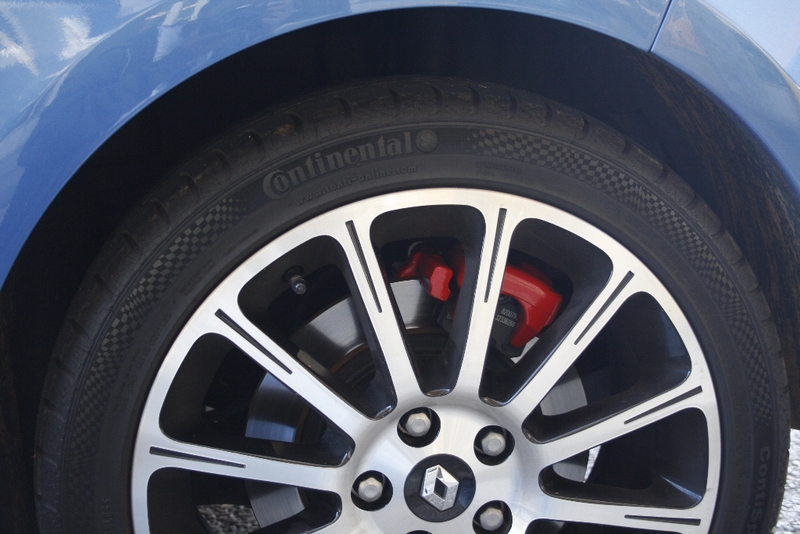 I reckon the Renault Clio Gordini RS is better value for money because you get the brilliant CUP chassis and Brembo brake callipers as standard. At the end of the run I was sincerely impressed, I was I smiling from ear to ear. 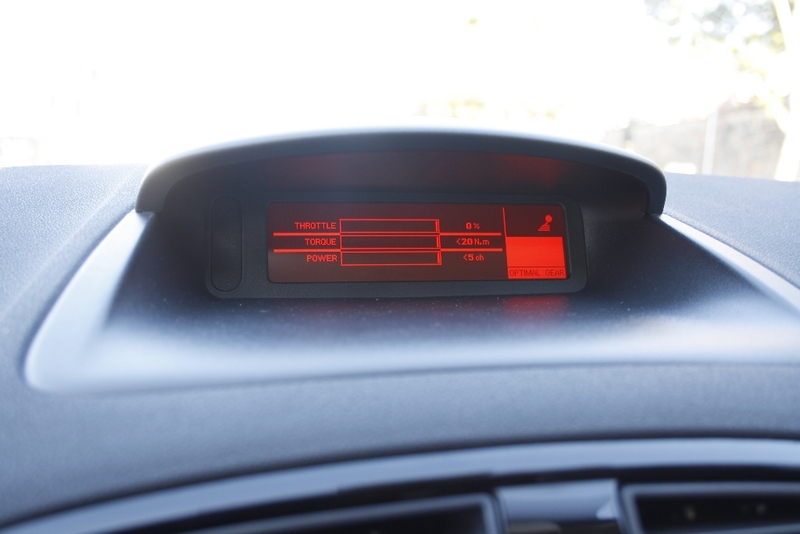 Sadly, after this drive, we got into another performance car from Renault Sport, a limited edition Megane RS Trophy. So it is with great difficulty that I wrote this article. 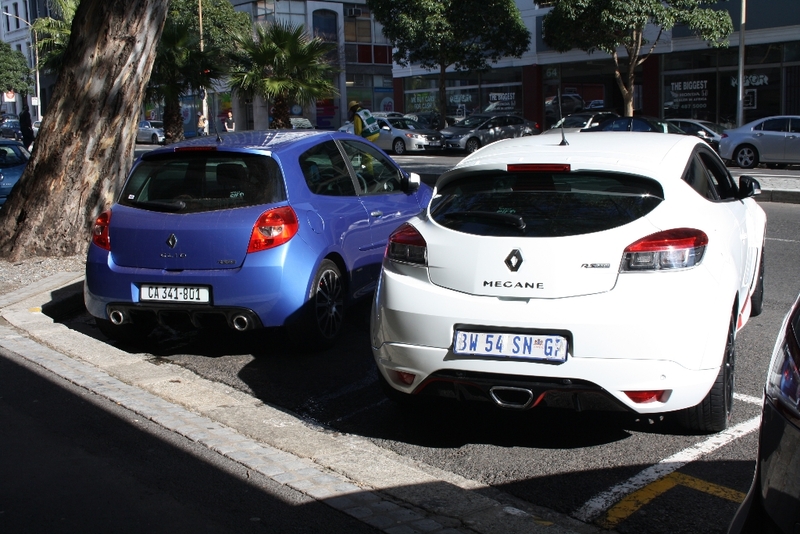 The Megane is just better than the Clio Gordini RS in nearly everyway. 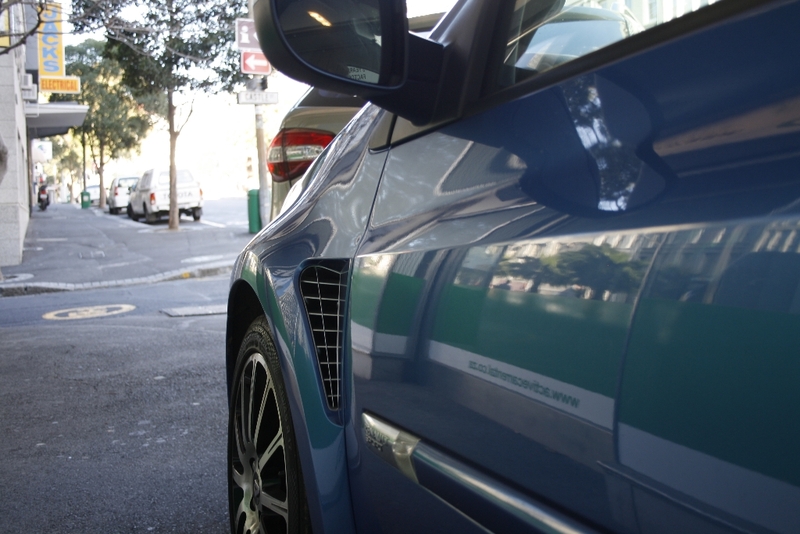 It makes the Gordini seem tame, but more of that in the next review. 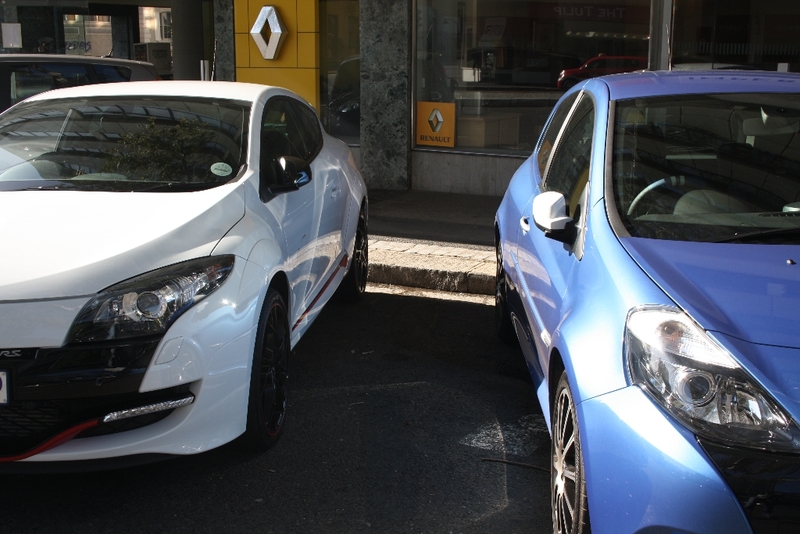 Special thanks to Renault Cape Town for all the help and for letting us review two very special cars. 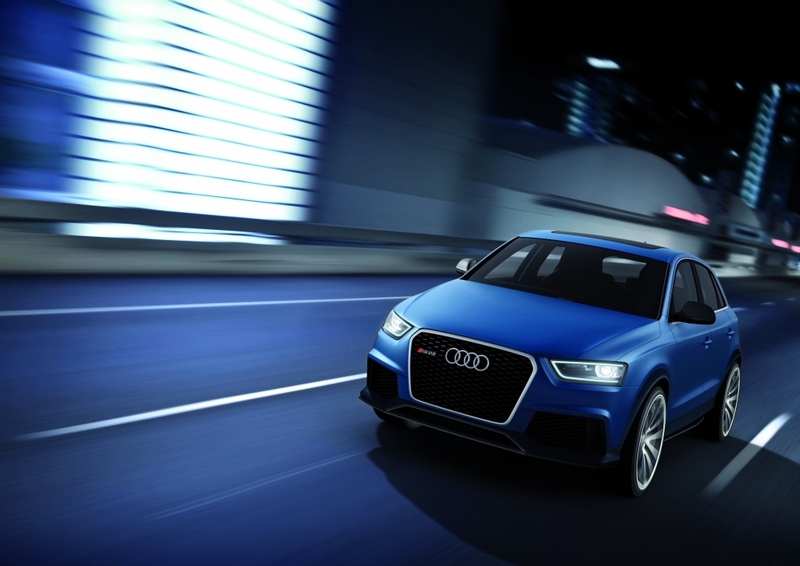 The RS Q3 concept shown at the 2012 Beijing Motor Show has a 2.5 TFSI 265 kW turbocharged 5 cylinder direct injection engine, a 0 – 100 kph acceleration of 5.2 seconds and a top speed of 265 kph. 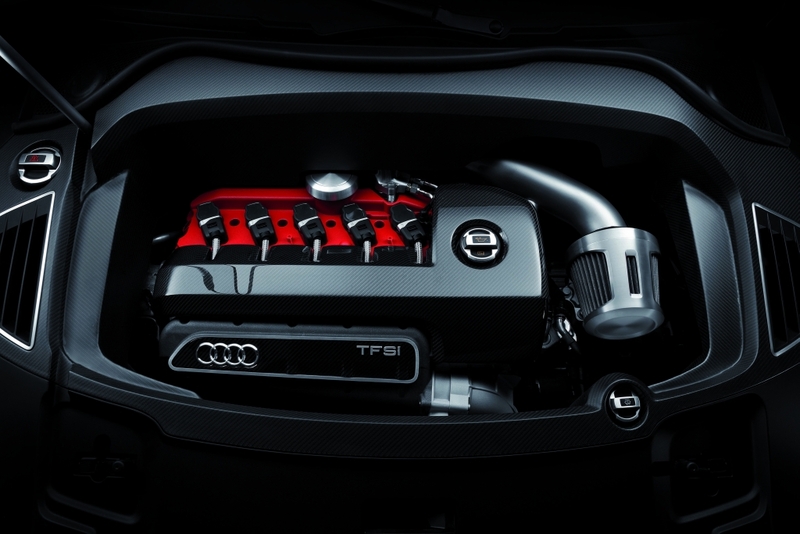 The engine fitted on the RS Q3 also happens to be the same engine fitted on the Audi TT RS and RS3 albeit tuned to provide a bit more power. 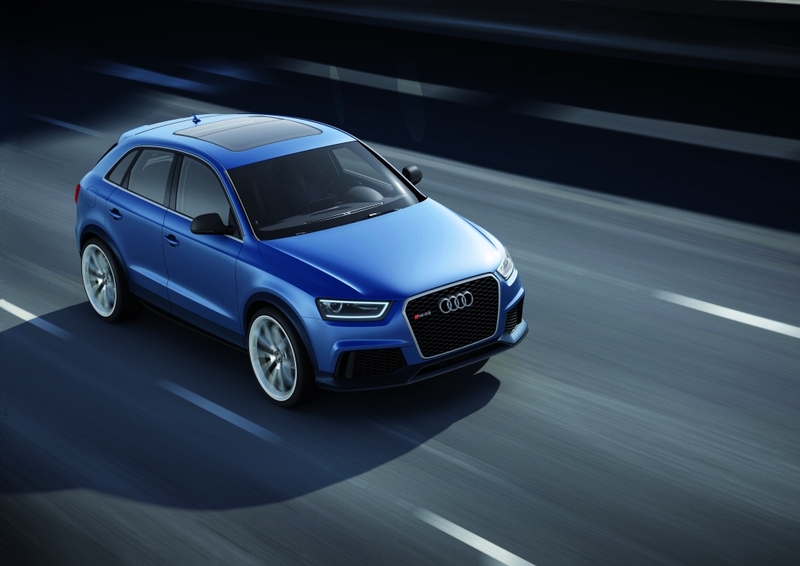 The RS Q3 engine is mated to a seven-speed S tronic gearbox that transfers the power to quattro permanent all-wheel drive. 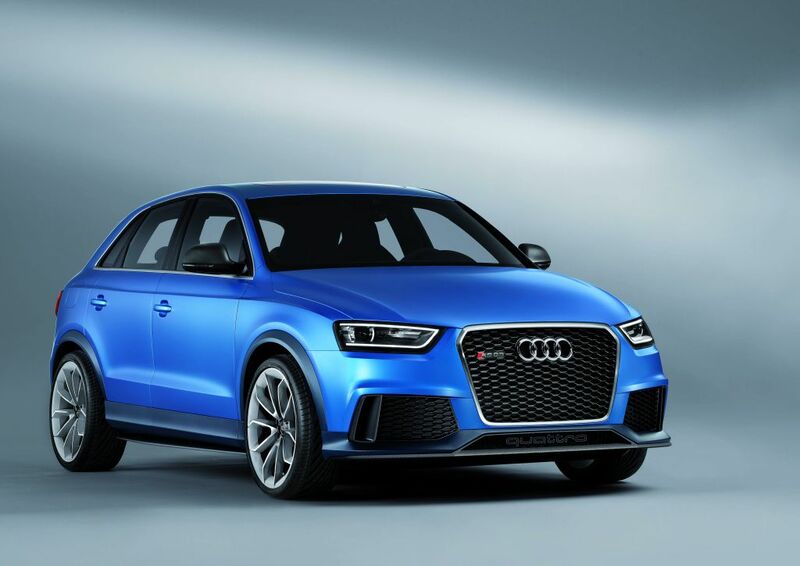 The ride height on the RS Q3 concept has been lowered by 25mm, and the width of the vehicle has been widened to give it that added sharp visual detail. 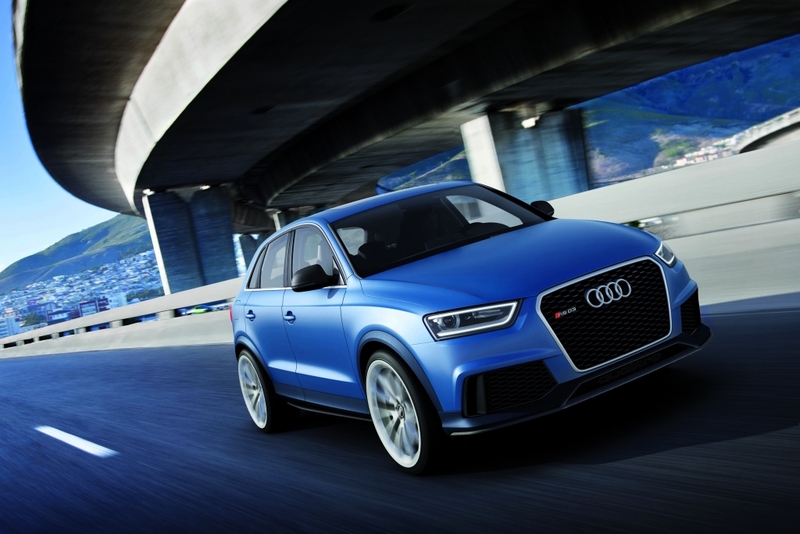 It features a single frame radiator grille with black grille inserts with a new offset honeycomb pattern. Headlights are slightly tinted and inside them some chrome parts are dark or covered by panels of carbon fiber reinforced polymer (CFRP). 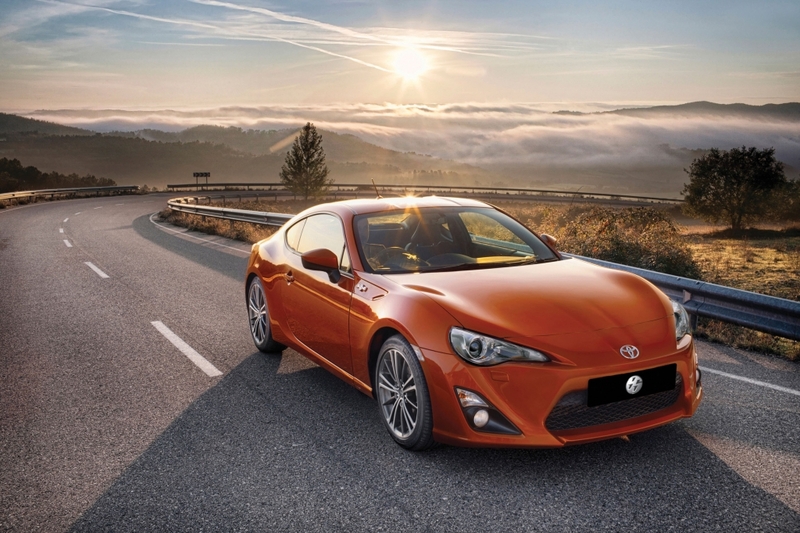 The front bumper has also been redesigned and the lower spoiler is made from CFRP. 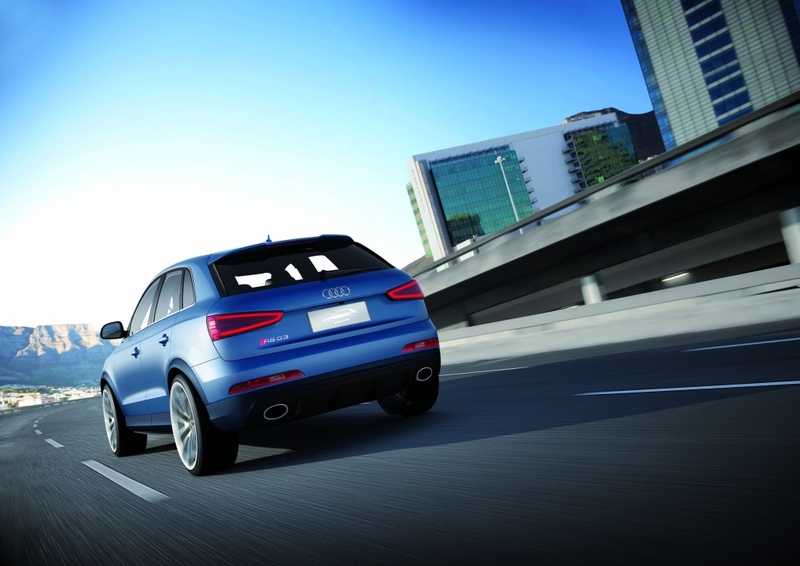 At the rear, the lower bumper section has a sporty and angular style. 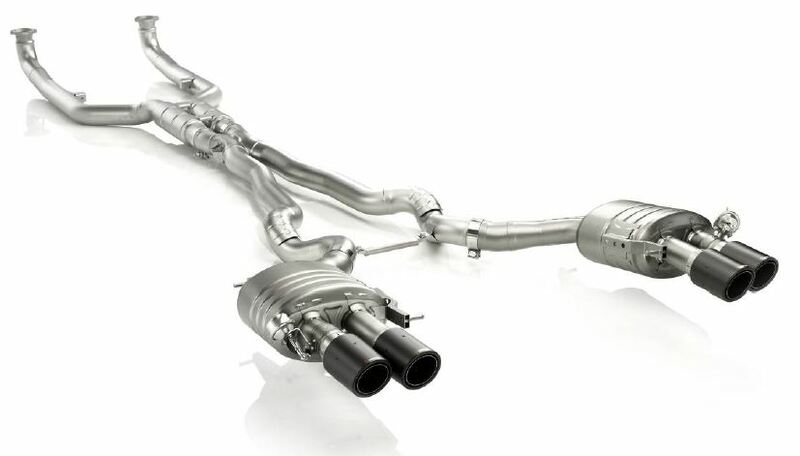 The diffuser insert, which integrates the two large elliptical tailpipes in typical RS look, has been shifted far upward. The rear lights and auxiliary lights in the bumper are tinted in anthracite and are made of clear glass. 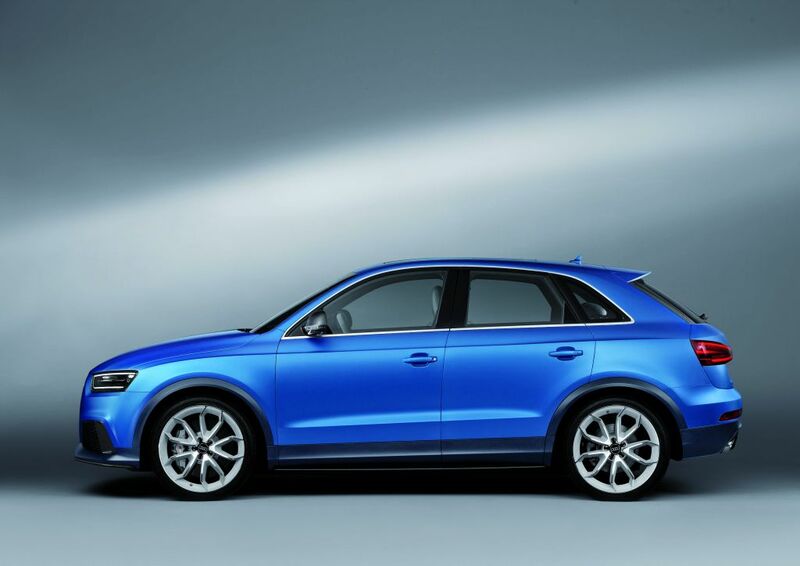 In general the styling and performance of this Q3 is befitting of the RS badge. 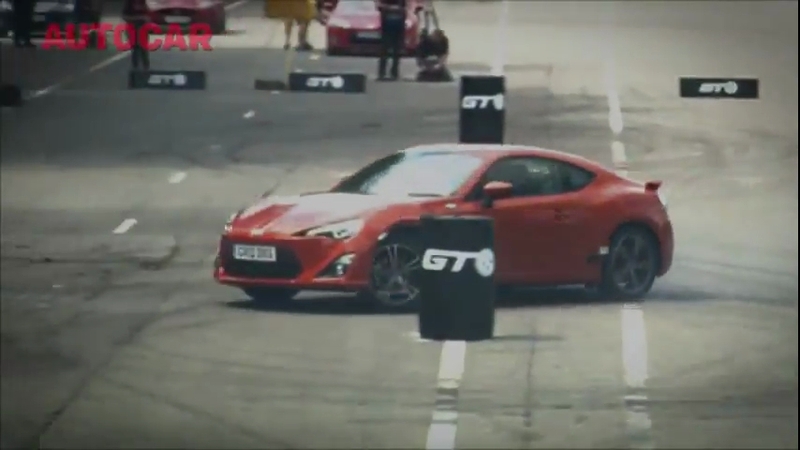 We wonder if they’ll actually produce this, we are sure it would be entertaining to drive.